The property is situated on Castle Park, prominently located off Queens Drive (A453). Queens drive offers quick access to the city centre, main line railway and Nottingham express transit system, as well as the A52 ring road and junctions 24, 25 and 26 of the M1. 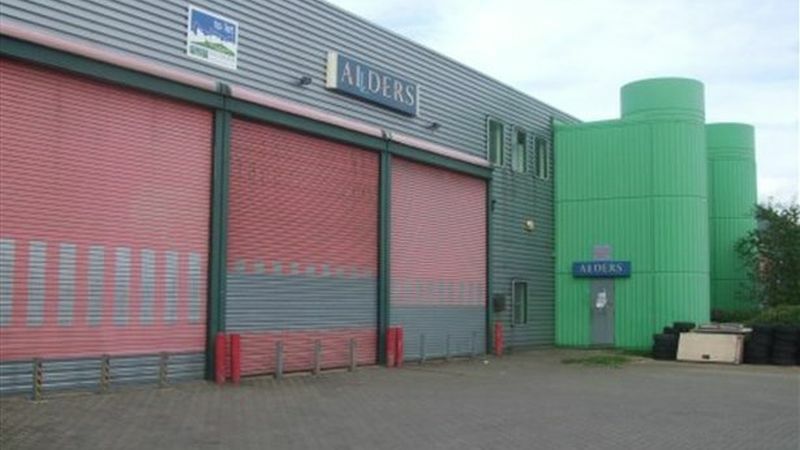 Description: The property comprises a mid terrace warehouse unit with integral office accommodation. The property is constructed of steel frame with profiled metal cladding. The unit has a clear eaves height of 6.82 m and benefits from 2 level access roller shutter doors. The shared yard provides 6 allocated parking spaces and additional communal parking.